Total Film premiered the posters, which include the images we showed you last week. 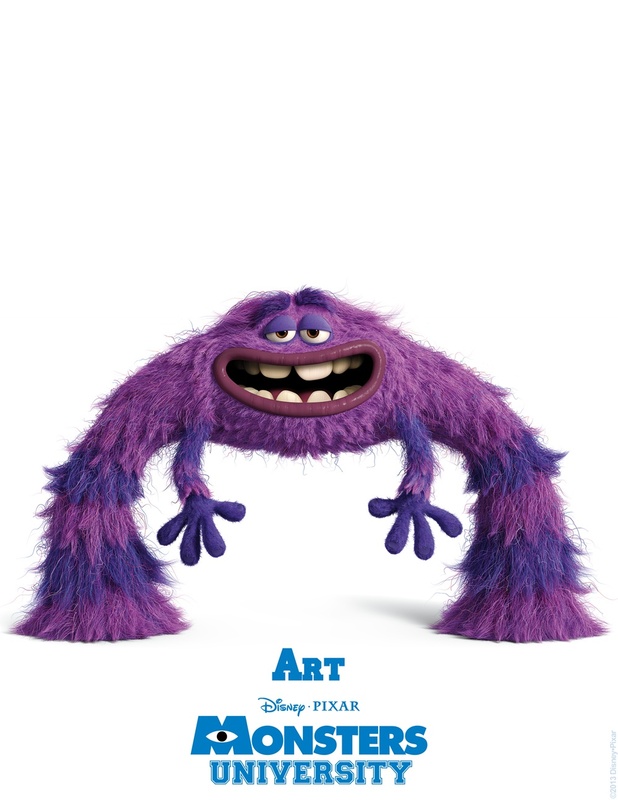 The hi-res counterparts are below. 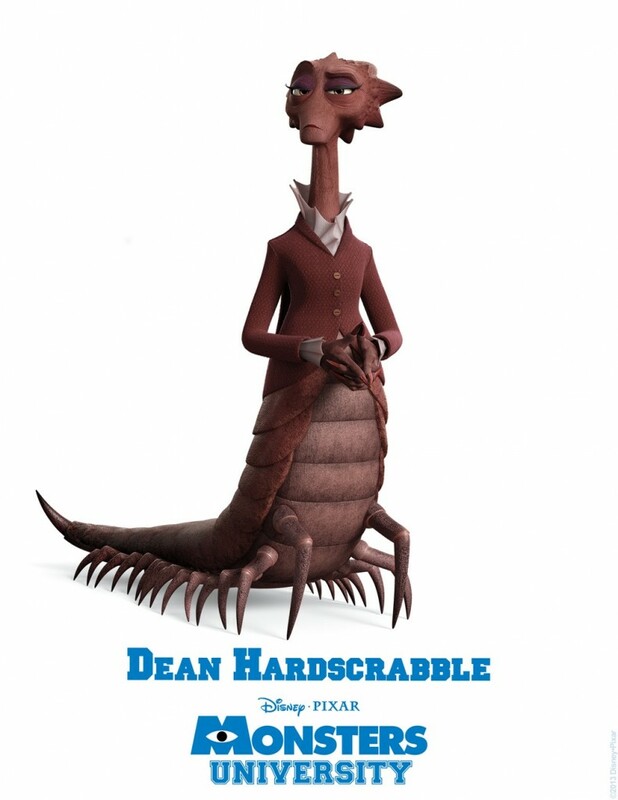 Update (2/21/13 10:20 AM) – We now have official character descriptions as well (via HeyUGuys). 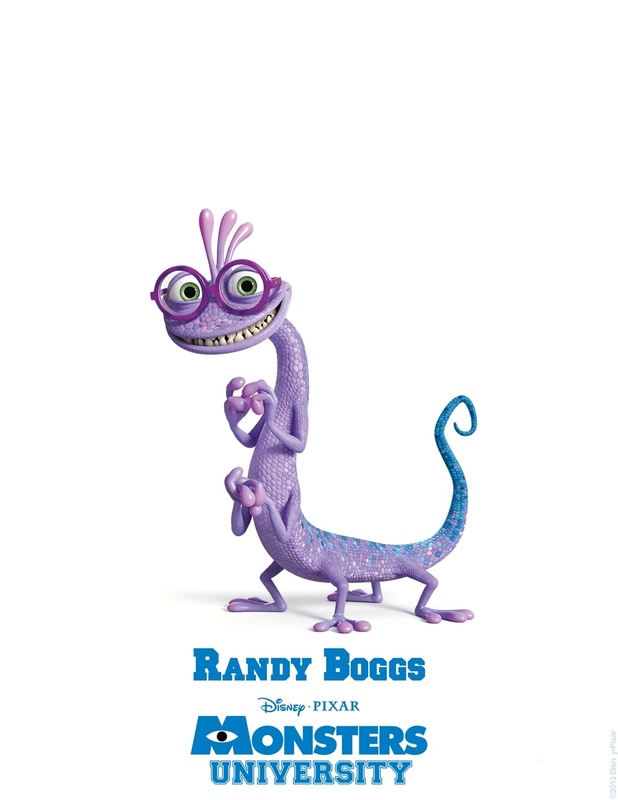 Find the bios with each respective character poster. Faced with the realities of the economic downturn, Midwestern sales monster Don Carlton finds himself going back to school to learn new skills and pursue a dream career in Scaring. 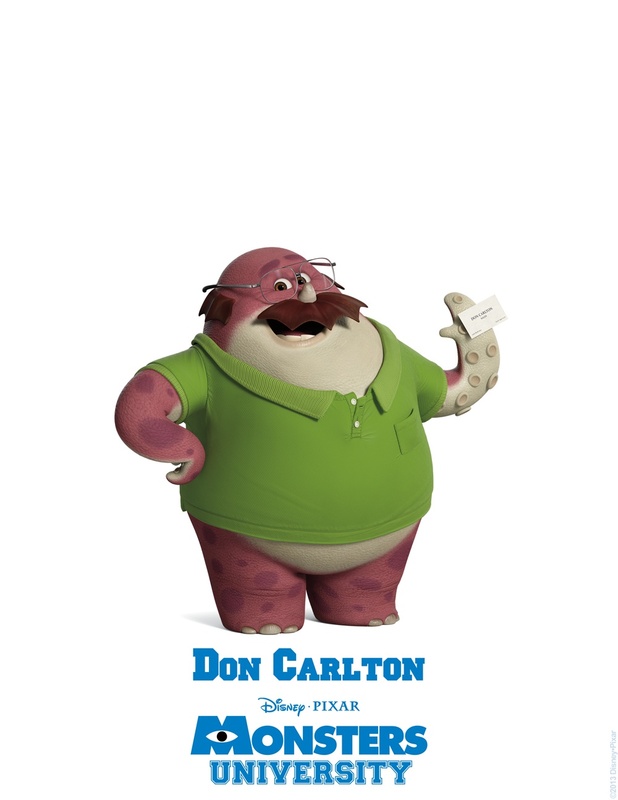 One of Monsters University’s “mature” students and a founding member of the Oozma Kappa fraternity, Don brings his honest hardworking spirit to their endeavors, ensuring that his fellow brothers keep their various heads on straight and their array of eyes on the task at hands. 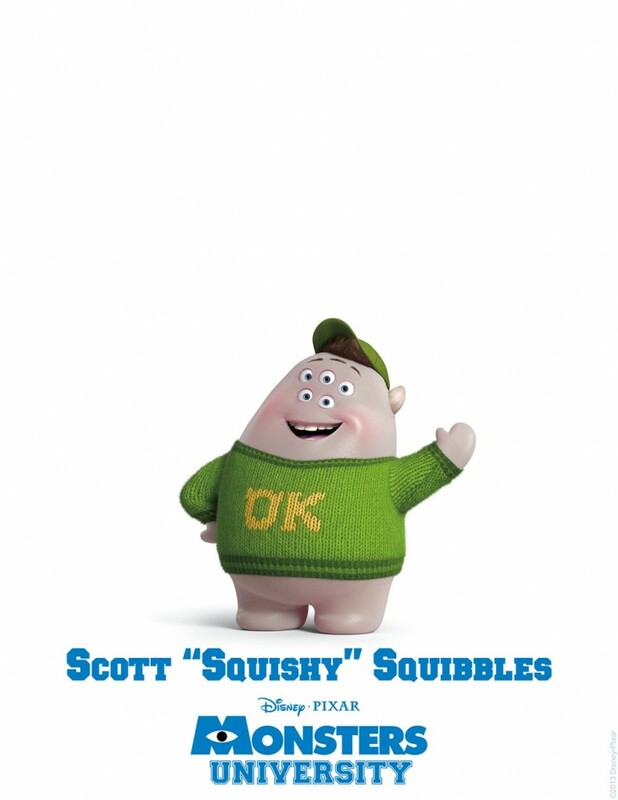 Scott Squibbles gives new meaning to the term “undeclared.” A sophomore whose dream of becoming a Scarer was squashed in his first year at Monsters University, “Squishy” is a bit of a wide-eyed wanderer—small, sweet, naïve and quiet—who, not surprisingly, still lives with his doting mother. But with a little help from his Oozma Kappa brothers, Squishy begins to realize he’s more than just that shy monster in the corner. When it comes to Terri and Terry, it’s hard not to ask, “Are two heads really better than one?” These bickering brothers have little in common: Terri with an “i” is a real romantic who’s quick to spot the silver lining in any situation, while older brother Terry with a “y” sports a more cynical outlook on life. If they can stop squabbling long enough to work with their Oozma Kappa brothers—they might be able to put their heads together—literally—and find their place in Monsters University’s Scare Program once and for all. 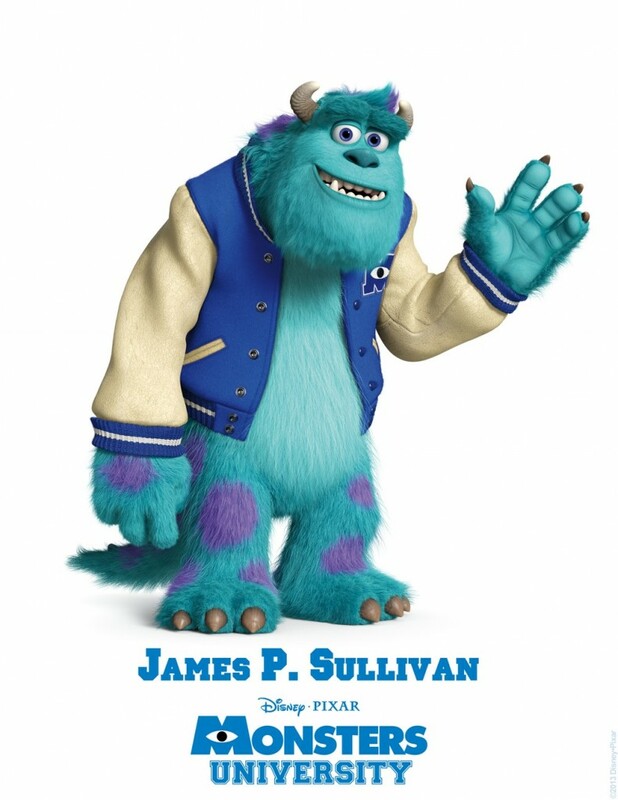 Professor Knight teaches Scaring 101, the introductory course to Scaring at Monsters University. 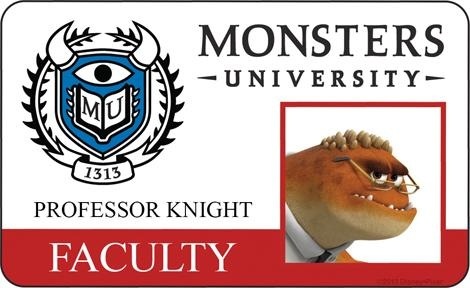 With hundreds of new Scare students each year, Professor Knight must weed out the weak from the talented and identify who shows the most potential to be real Scarers. Only a few have what it takes to pass the formidable final exam and move on to the elite Scaring Program. You can take a look at the other ID cards at Total Film. For more details on these characters and to see who they will be voiced by, you can head over to our Toy Fair coverage from last week. 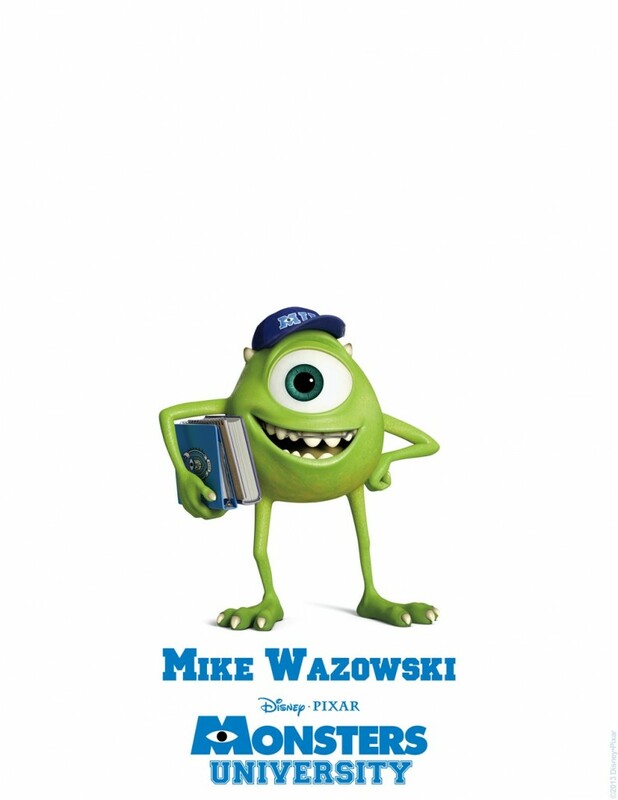 Monsters University arrives in theaters on June 21.